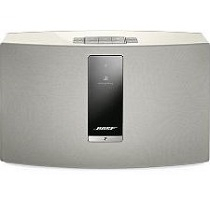 Looking for the very latest state-of-the-art Bose Sound Systems? Look no further! 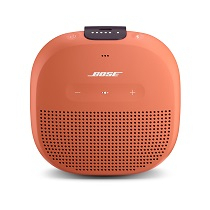 Max Electrical offer the entire range of Bose Systems (Except Bose FM & DAB Radios). 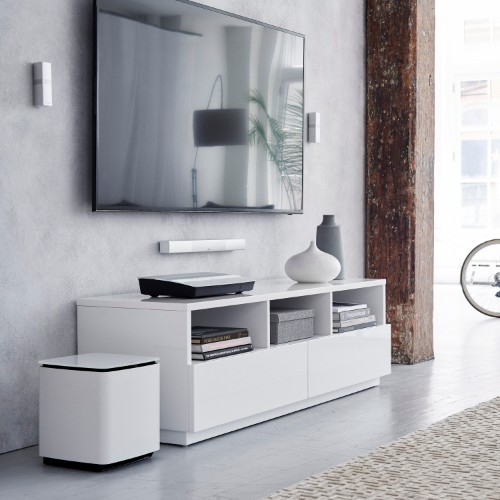 We have the latest Lifestyle, Home Speaker, Soundbar, SoundTouch, SoundLink and Solo systems on display and ready for your ears to listen to. 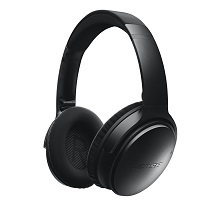 Additionally we do the Bose Bluetooth and/or Wi-Fi Speakers and the latest Bose Noise Cancelling Headphones. You can come into our Lutterworth Showroom in South Leicestershire and get great expert advice from our Bose trained team. Our fully install team can deliver and do bespoke installations to all of Leicestershire, Warwickshire and Northamptonshire. We cover areas such as Rugby, Nuneaton, Kettering, Hinckley Market Harborough, Nuneaton, Coventry and Leicester. 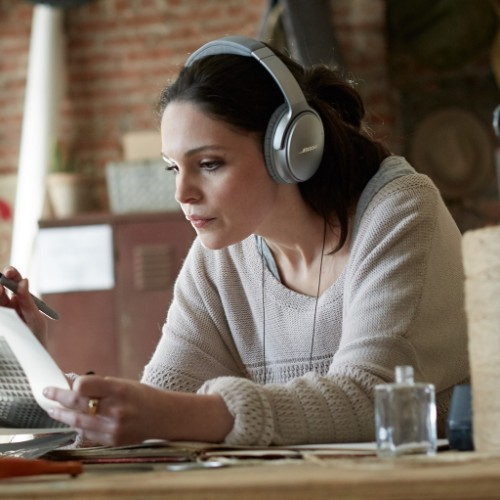 Max Electrical have been a Bose Authorised Dealer since April 2012, our team of experts have attended Bose training academies. 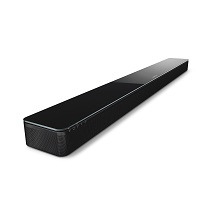 Learning about what makes Bose special and how to use their clever yet simple systems. We deliver expert knowledge and advice of these very special speakers. 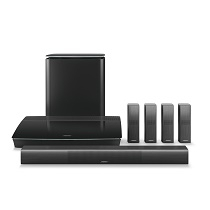 We have all the Bose products in-stock and setup for demonstration ready for your ears to enjoy. 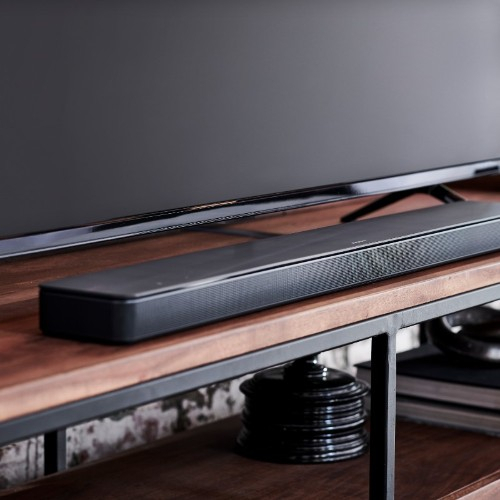 This includes the Lifestyle Surround Sound Systems, SoundTouch & Solo Soundbar, SoundTouch and SoundLink Speakers and Headphones. 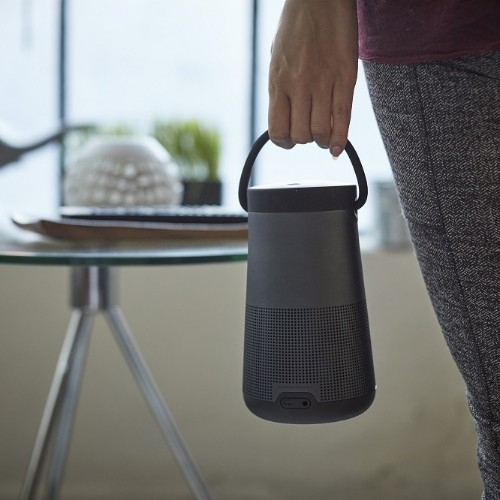 So you can get hands on with these products and see how these would work in your home. To compliment these wonderful products we have an expert delivery and installation team, who and skilled professionals with the expertise to fulfill most bespoke installs. We don't just deliver to Lutterworth or Leicester either. We go much further covering towns like Market Harborough, Rugby, Nuneaton, Coventry. We deliver all over Leicestershire, Warwickshire, Northamptonshire and beyond! Opening Hours: Monday - Friday 9am - 5:30pm. Saturday 9am - 5pm.